Lifelike movement & glowing led eyes. Infared wireless remote controller included. Has universal wheel for flexible lifelike action. Not recommeded for children under 3 years. Without fun life is incomplete. 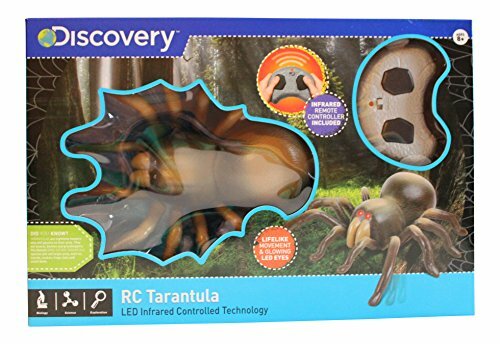 If you want someone to scare then this Remote Control Tarantula with light up spider eyes is the perfect choice for you. 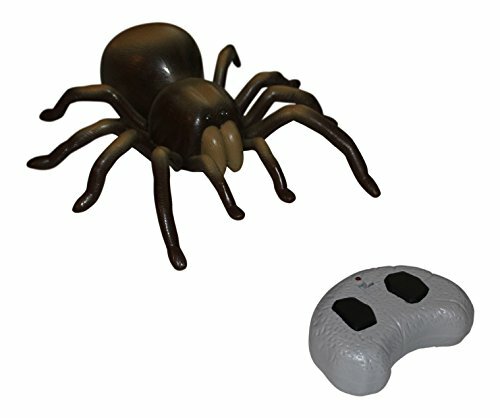 It has a furry texture as well as independent leg movement which is real life counterpart.